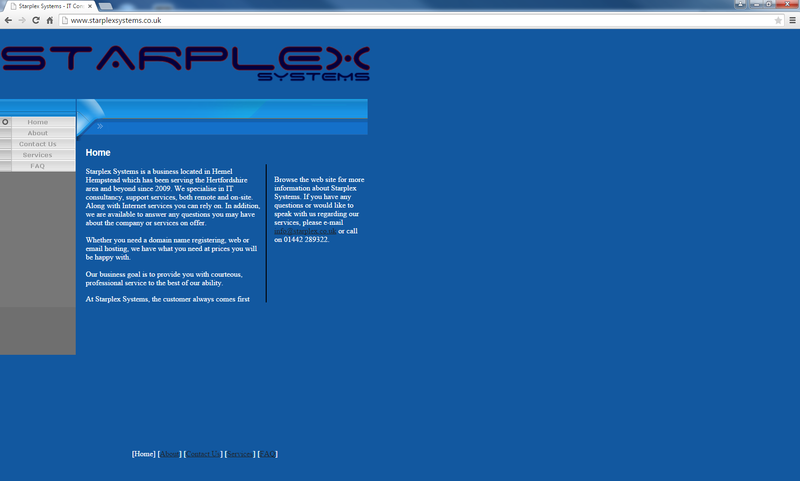 GarnerTech redesigns the Starplex Systems website, incorporating their existing logo and style. Content has been reworded for better SEO and utilises parallax scrolling on the home page. Their site is fully responsive (works on mobiles, tablets and desktops). With Google rolling out of their Mobile Friendly Algorithm Tester recently, its more important than ever to cater for all screen sizes otherwise rankings may suffer. 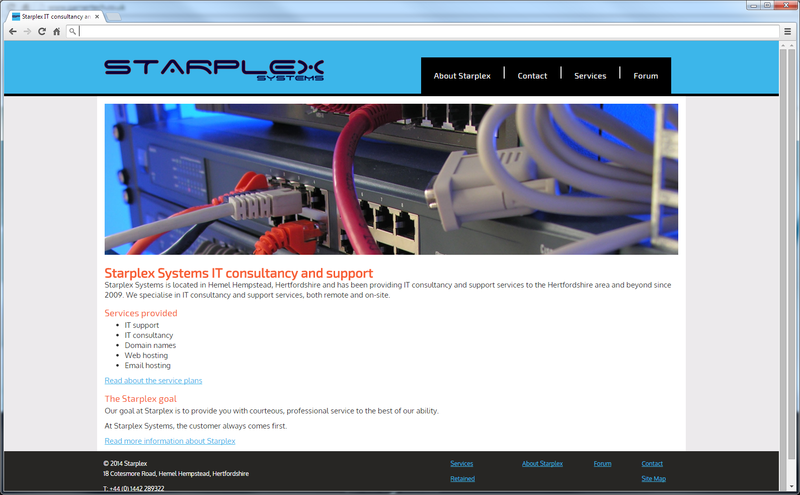 Check out Starplex Systems Website and let us know what you think.